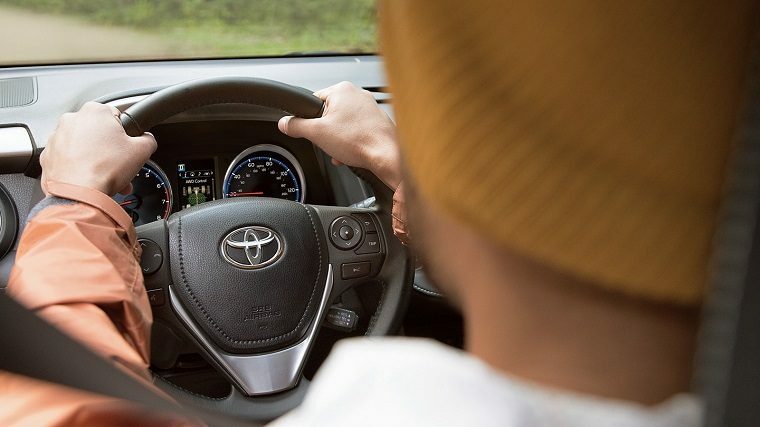 China is an extremely lucrative and fast-growing market that automakers have been quick to capitalize on in the last few years, but one of the companies that has been slow to establish itself is Toyota. That may come as a surprise, given that Toyota is not only the world’s biggest car manufacturer but also based in China’s neighboring Japan. 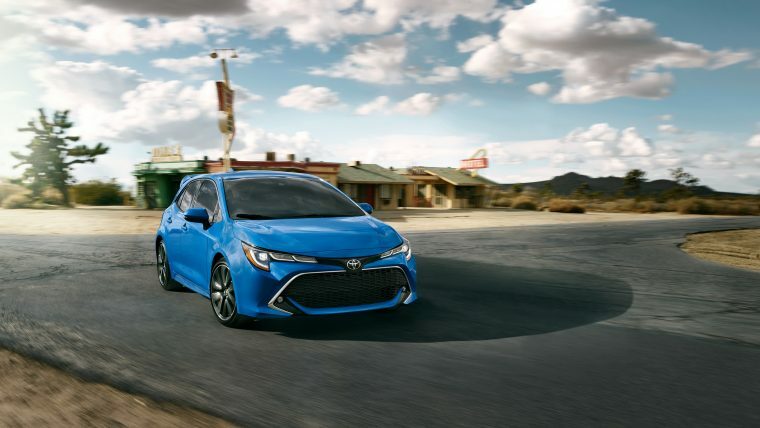 And yet, while Toyota sold 1.3 million cars in China last year for a 4.5 percent market share, it was soundly outdone by the likes of Volkswagen and GM, which sold more than four million cars each. This is not all on Toyota: the Chinese government has never taken warmly to Japanese automobiles and Toyota has likely been careful to avoid pushing in a market that would resist its advances. But Chinese officials are now coming around after having come to the realization that electric vehicles alone won’t be enough to help Beijing achieve its ambitious environment targets. 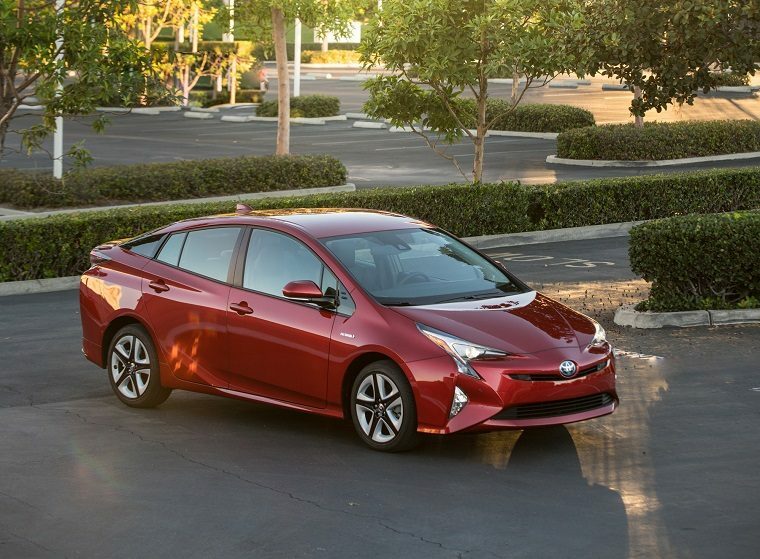 Hybrids will be necessary, and hybrids are Toyota’s playground. China wants a fifth of its car sales by 2025 to be comprised of pure EVs and plug-in hybrids. Toyota’s plans to triple production there will help with this. This includes expanding capacity in Tianjin by 120,000 units, representing a $259 million investment. 10,000 of these will be EVs; the rest will be plug-in hybrids. Toyota will also build a new factory in Guangzhou with the help of its local partner. It will be capable of producing 200,000 vehicles per year and the Guangzhou group will also assist Toyota in expanding its existing facilities to accommodate the production of an additional 120,000 vehicles. By 2021, Toyota will have raised its annual vehicle production capacity in China to 1.7 million units, and by 2030 the automaker hopes to be in the range of five million. There are some hints that it might be too late: auto sales expanded three percent in 2017, a low amount compared to preceding years, suggesting that the Chinese market growth is already slowing down. Nonetheless, it is getting easier than ever to tap into the Chinese market, thanks to the government cutting import tariffs to 15 percent, down from 25. This stands at odds with President Donald Trump’s intention to do the opposite in the United States, where the market is already shrinking, and which may be inadvertently pushing automakers out rather than pressuring them to build in America.